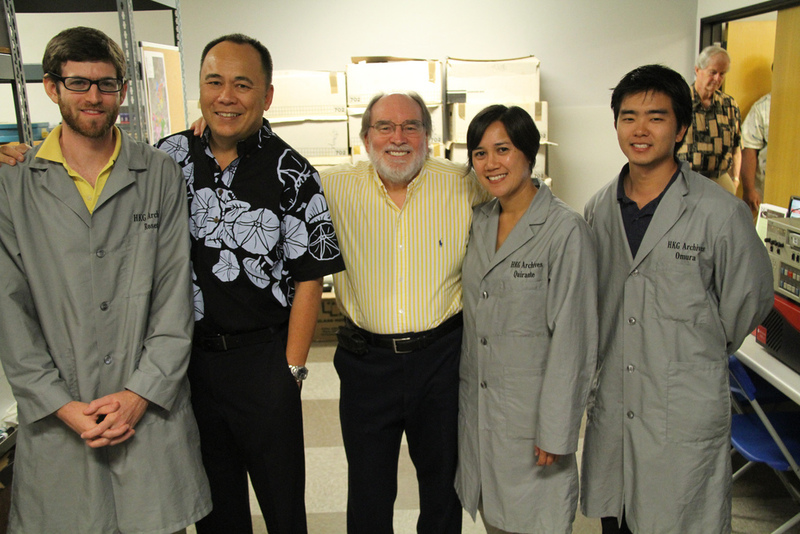 Governor Neil Abercrombie paid a visit to the HKG Archives on June 15, 2011. He toured our temporary facilities and learned more about our planned move to our permanent home at UH West Oahu next year and our efforts to preserve, catalog and digitize obsolete videotapes and film. 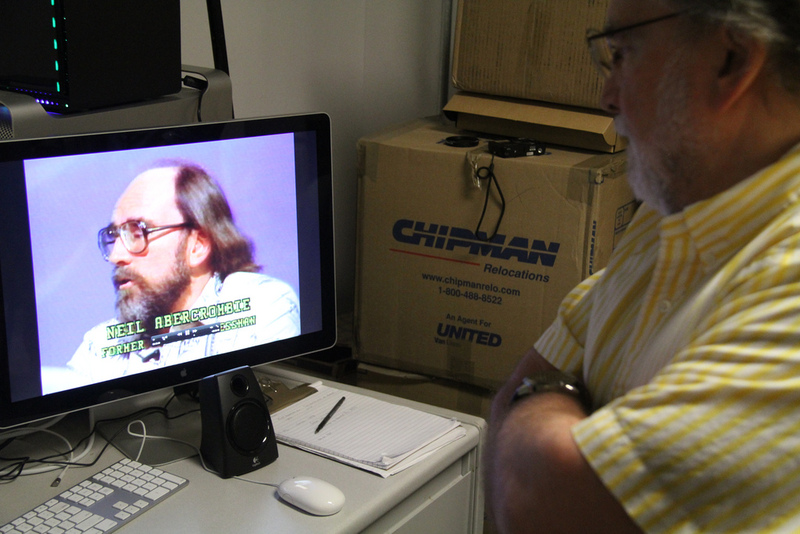 We were very excited to show him samples of newly digitized collection materials including footage of Gov. Abercrombie from 1987! We’re extremely grateful to the Governor for his continued support of our project and were thrilled to be able to show him the results of our work. You can see more pictures of Gov. Abercrombie’s visit on his Flickr page.